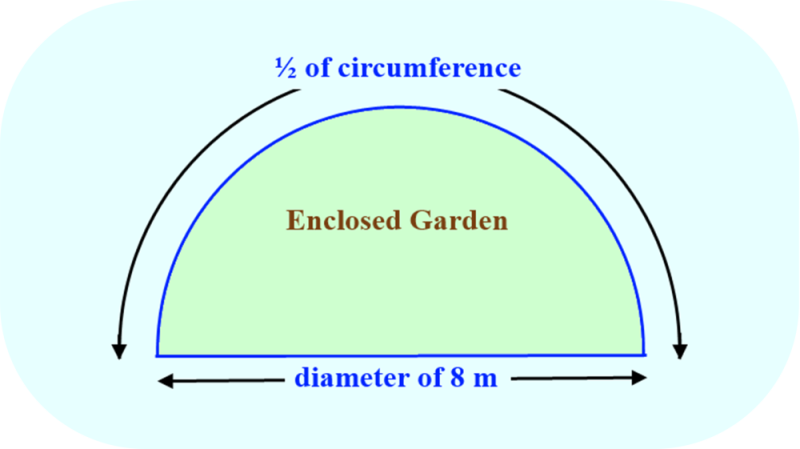 Ali is designing a semi-circular garden with a diameter of 8 m. He wants to enclose the garden with a small fence. a) What length of the fence will he need to enclose the garden area? 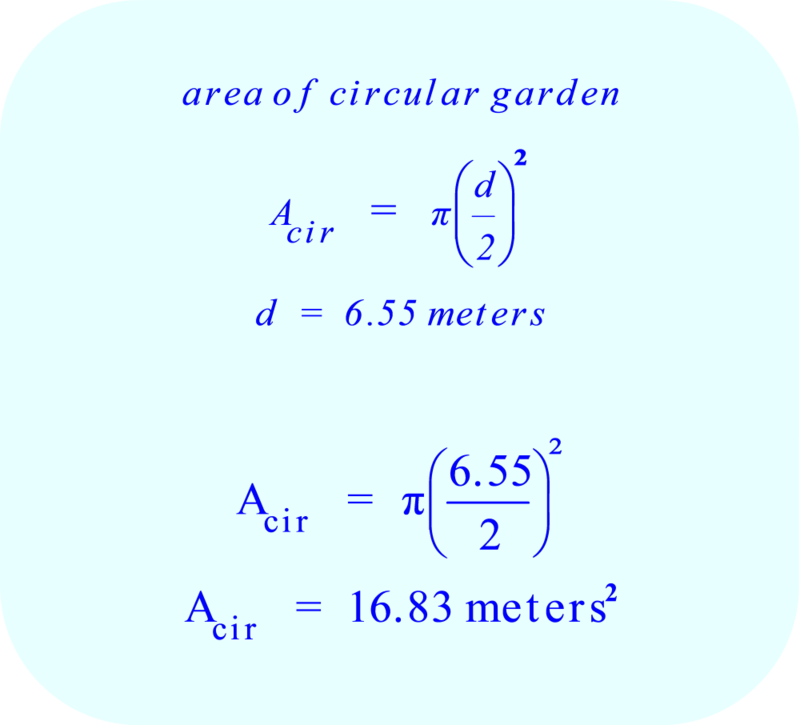 b) If he uses the same length of fence but changes the shape of the garden to a circle, what will the diameter of the circular garden be? 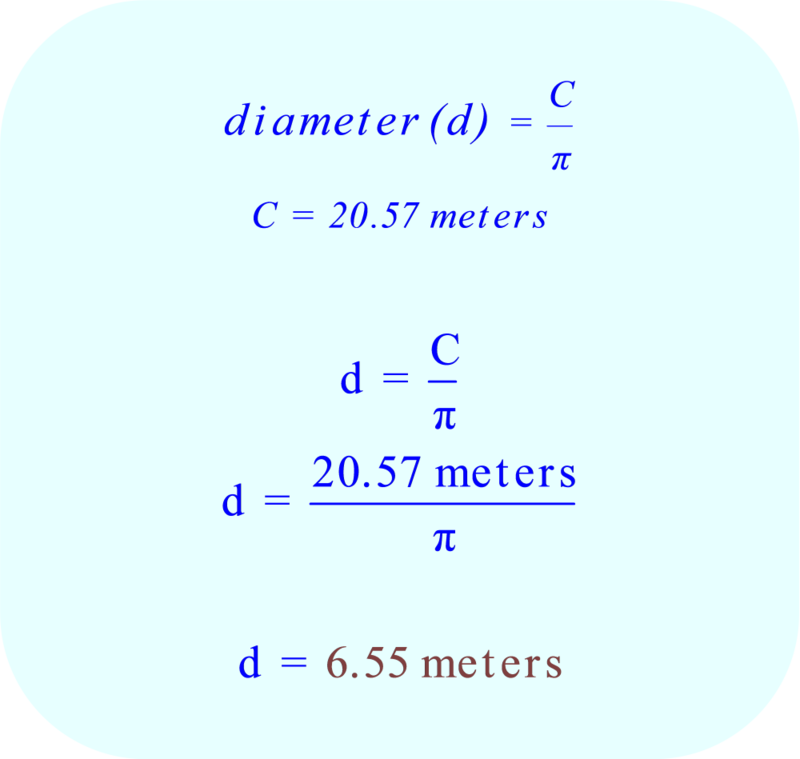 c)What is the difference in area between the circular garden and the semi-circular garden?